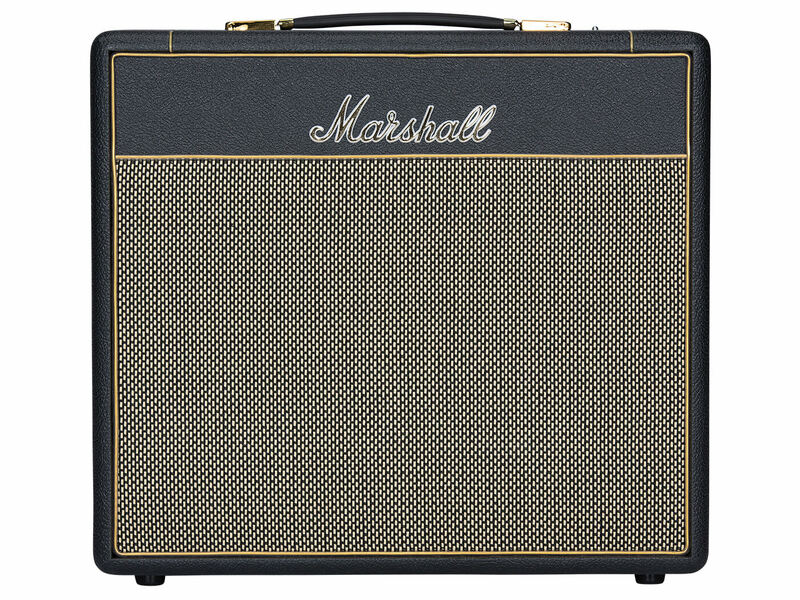 The brand’s famed models are replicated in three 20-watt versions. Marshall has launched the Studio Series, a new line of three 20-watt amps inspired by legendary models. Whether you’re playing a smaller gig, practising at home, or recording at a studio, you can rely on these portable units for that classic British tone. The line is led by the new Studio Classic and Studio Vintage amps, which are modelled after the JCM800 2203 and JMP 1959SLP respectively. They’re joined by the renamed Studio Jubilee, formerly known as the Mini Jubilee. The Studio Classic and Vintage each feature two EL34 power tubes and three ECC83 preamp tubes. With this tube configuration, you’ll be able to attain sparkling cleans and raw overdrive tones. The amps also come with power reduction technology which allows you to power down to five watts. In terms of configuration, the Studio Classic and Vintage come as a head or as a 1×10” combo. The latter features a single 10” Celestion V-type speaker that can produce an authentic crunch.